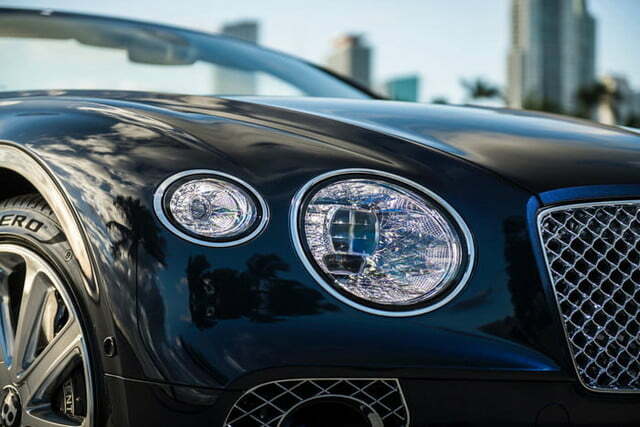 Boasting sports car performance and five-star-hotel luxury, the Bentley Continental GT is an exercise in excess. 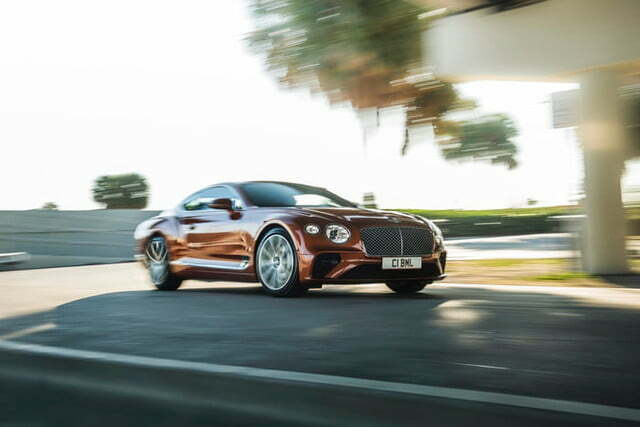 But some Bentley customers have apparently heard of the word “moderation,” so the automaker unveiled a V8 version to go alongside the more powerful W12 model. 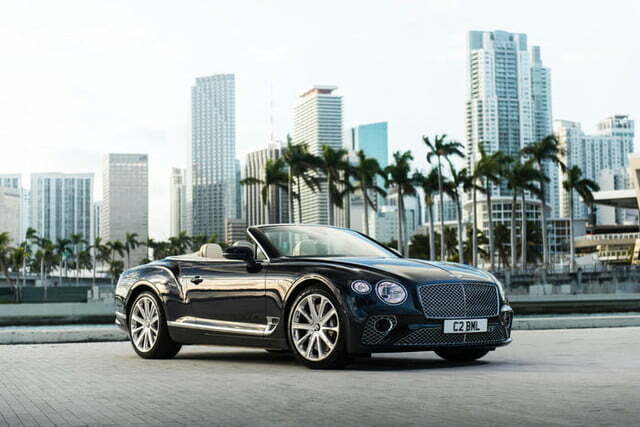 While it was unveiled second, the V8 model will reach United States customers before the W12. V8 cars for this market arrive later this year, while the rest of the world has to wait until 2020. 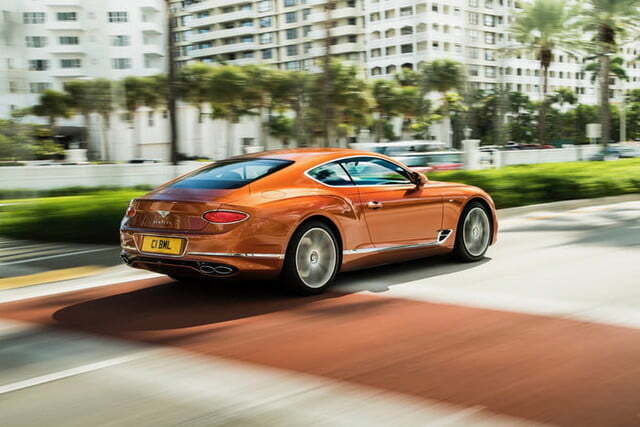 As with the W12 model, Bentley will offer the Continental GT V8 as a coupe and convertible. 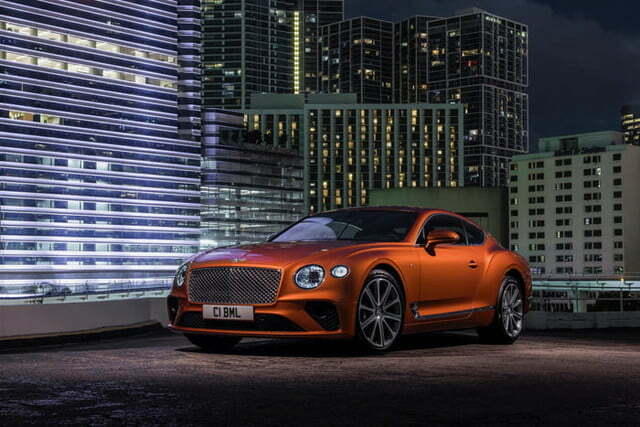 The 4.0-liter twin-turbocharged V8 produces 542 horsepower and 568 pound-feet of torque. That’s far less than the W12’s 626 hp and 664 lb-ft, but the V8 should still be pretty quick. 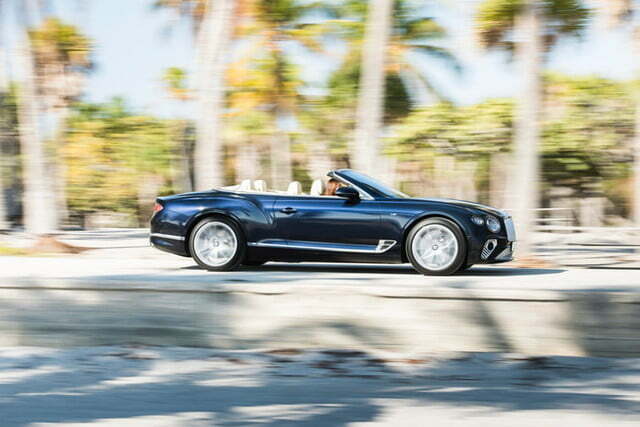 Bentley expects the coupe to do 0 to 60 mph in 3.9 seconds, while the convertible will take 0.1 second longer. 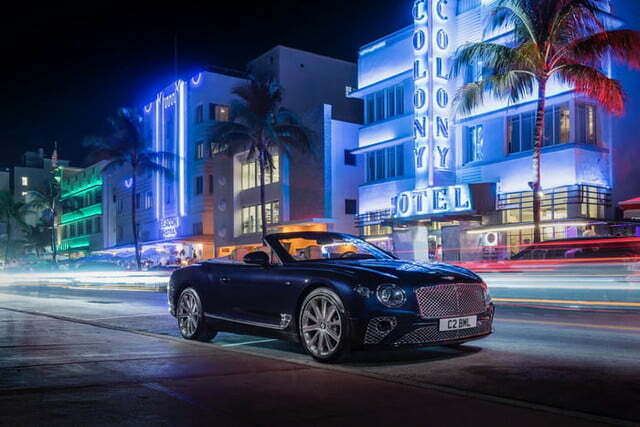 Top speed of both models is 198 mph, according to Bentley. Visually, V8 models are distinguished only by exterior badging and quad exhaust tips. 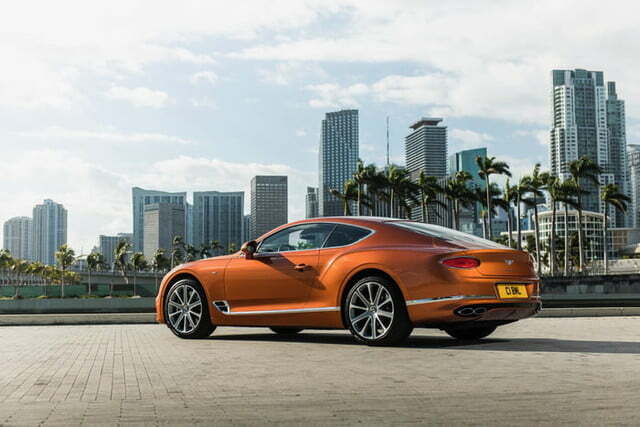 Like the W12 model, the Continental GT V8 comes standard with an all-wheel drive system that sends more power to the rear wheels in order make handling more lively. The V8 engine should also help in that area: The lighter engine means less weight over the front axle, which should improve responsiveness. Bentley owners may not care much about gas mileage, but with four fewer cylinders and two fewer liters of displacement, the V8 will be more efficient than the W12. Both engines feature cylinder deactivation, with the V8 shutting down up to four cylinders under light loads to save fuel. V8 models also get the Bentley Dynamic Ride active suspension system previously seen on the Continental GT W12 and Bentayga SUV, albeit only as an optional extra. 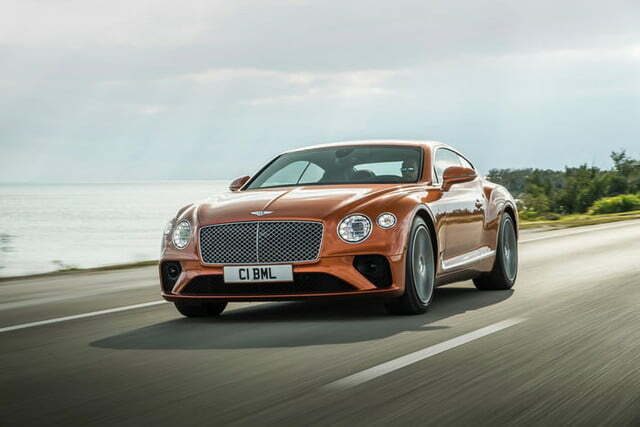 Using a 48-volt electrical system and electronic actuators, it’s designed to counteract the considerable body roll a big car like the Continental GT can generate without compromising ride quality. 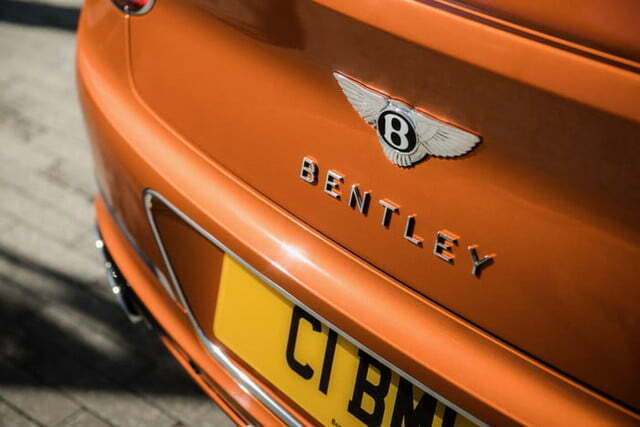 We’ve experienced the system in other Bentley models, and came away impressed by its ability to deliver agile handling and a cushy ride. 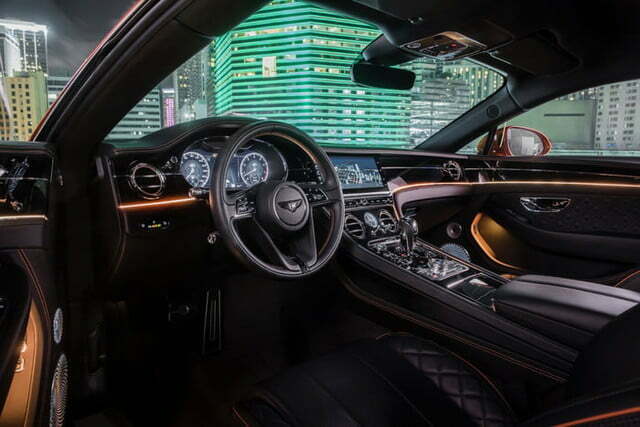 The Continental GT V8 also shares the W12 model’s exquisitely trimmed interior, which puts even BMW and Mercedes-Benz to shame. The driver and front passenger get 20-way adjustable leather seats. 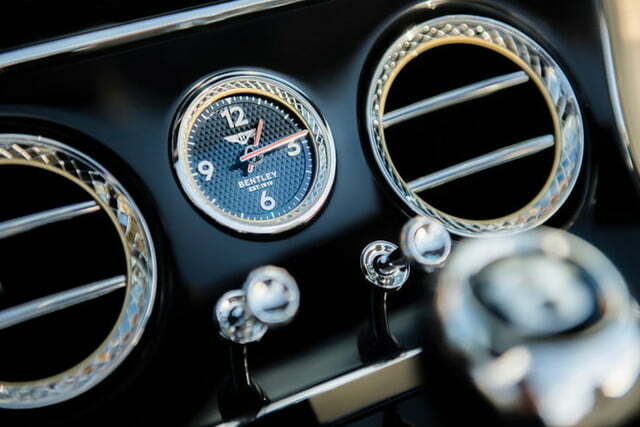 A 12.3-inch touchscreen is housed in a rotating display, allowing it to be hidden when not needed. V8 models also get a 10-speaker, 650-watt audio system. 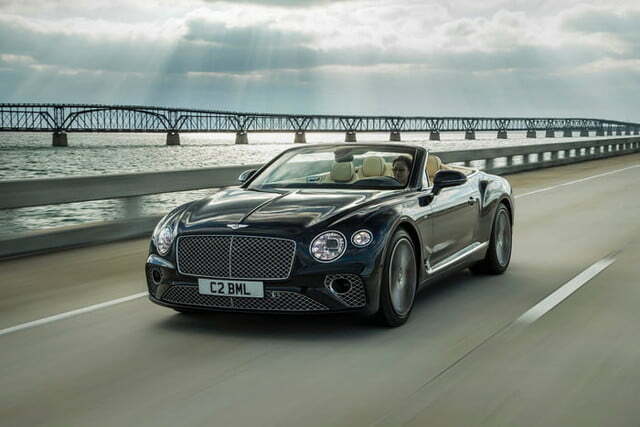 Pricing for the 2020 Bentley Continental GT V8 starts at $198,500 for the coupe and $218,350 for the convertible. If you have that kind of money, the car is available to order now, with U.S. deliveries scheduled to start in the third quarter of 2019. The W12 model should follow shortly after that.